British Gas has been criticised for not doing more to help hard-pressed households - on the day it announced a 5% reduction in gas prices. 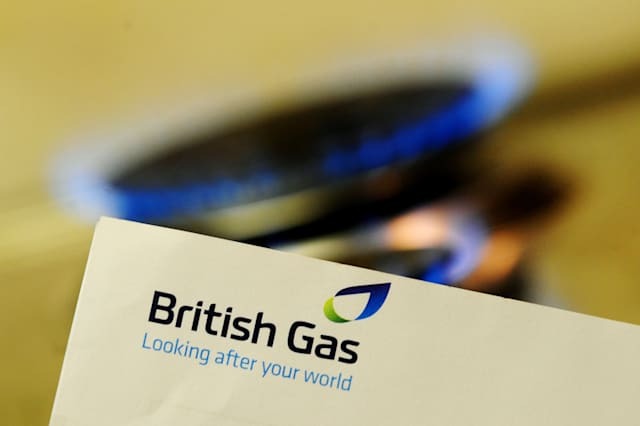 The move means 6.9 million British Gas customers will see their bills trimmed by an average £35 a year, and is expected to trigger a raft of similar reductions from rival suppliers. However, uSwitch consumer policy director Ann Robinson accused Britain's biggest energy supplier of "short-changing" its customers and claimed the price cuts should have been far bigger given the continued cheap cost of wholesale energy. She said: "British Gas is the biggest energy supplier so they should really be market leading, setting the trend for the others to follow suit. "Although the price cut is welcome, I wanted them to do far more and almost shame the other companies into taking action. But instead we get a price cut that is far smaller than it should be. It short-changes their customers and lets the other suppliers off the hook." "I want all of the suppliers to give customers a decent price cut to reflect what has happened to wholesale prices." "We have seen these prices falling; they are at a really low level. And we are not talking about months – it has been well over a year now. "The reason suppliers give for not cutting prices more is that they buy their stock in advance, and thus was purchased at a pricier level, but that excuse no longer holds water. "Now is the time for big suppliers to treat customers fairly." In response, a British Gas spokesperson said the company always cut prices as much as it could. The spokesperson added: "We're cutting our gas prices by 5% for almost 7 million customers, taking £35 off the average annual bill. This is the second time we have cut prices in 6 months – that's a total saving of more than £72 over the next year. "We always cut our prices by as much as we can, as soon as we can, when we see a reduction in our own costs, and we were keen to do this ahead of next winter. There are many moving parts to the bill, some have gone up, others have come down but in the round we felt able to cut gas prices by 5%."